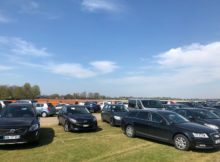 How to travel to Keukenhof from Schiphol airport? 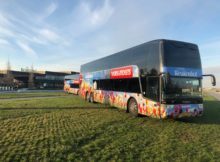 How to travel to Keukenhof from Amsterdam? The Keukenhof park is easily accessible from Amsterdam by bus, train and car. 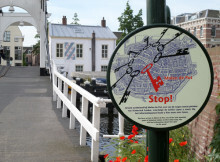 Here are all tips how to find your way to the Keukenhof gardens from Amsterdam. 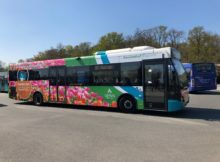 Taking the Keukenhof Express in the easiest way to travel to Keukenhof from Amsterdam, Schiphol airport, Hoofddorp and Leiden. Here is everything you need to plan your trip. Keukenhof is the world’s most beautiful spring flower garden. More than 7 million flower bulbs are planted in Keukenhof every year. It’s definitely a must-see place in Holland! Partying, dancing, wearing orange, buying bargains at the flea markets. Here is everything you need to know about celebrating King’s Day in Amsterdam in 2019! Save the date! 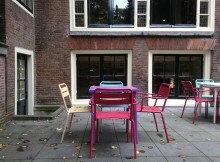 Are Amsterdam museums open on King’s Day? King’s Day is a public holiday in Holland. Many locals have a day off, most of shopping centers and supermarkets are closed. 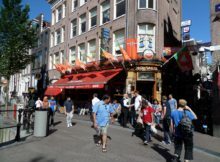 What about Amsterdam’s museums and attractions? Tickets to Keukenhof: Buy Online and Save Your Time! 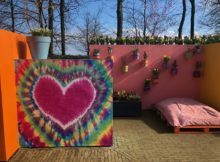 In 2019 the Keukenhof gardens are open from 21 March untill 19 May. Have you planned your visit and ordered tickets? 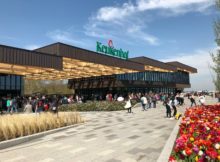 Tickets to Keukenhof are already available online. 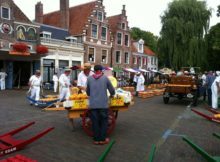 Cheese markets in Holland: when and where? Authentic cheese markets take place only during a certain season. Make sure you check the Dutch cheese markets agenda for 2019! 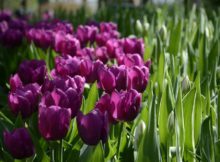 Visiting Keukenhof: where to stay? Planning your visit to the Keukenhof gardens? Make sure you book a hotel well in advance as in April – mid-May the Netherlands are extremely popular among travelers. National Tulip Day in Amsterdam: it’s time for tulips! Every year on the 3rd Saturday in January people in the Netherlands celebrate National Tulip Day. 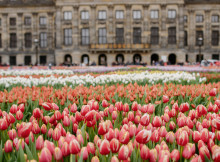 Amsterdam’s Dam Square turns into a huge tulip garden filled with flowers.